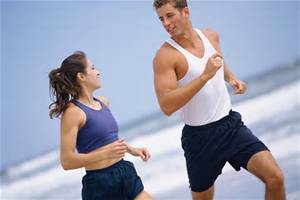 Let’s Get Moving (Exercise) | Health Promotion Ideas: Let's Get Healthy! Health Promotion Ideas focuses on whole person wellness. All of our decisions influence our body, mind, and spirit. Life goals differ for everyone, so our blog provides information to assist others in their pursuit of whole person wellness. We encourage everyone to Get Moving. 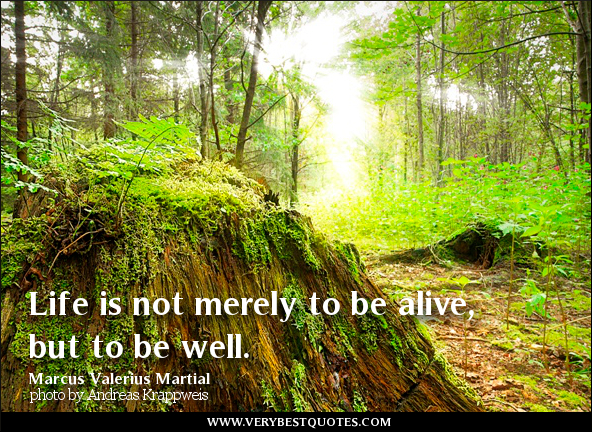 Look here for information why physical exercise is beneficial in the pursuit of whole person wellness. Let’s Get Healthy: Let’s Get Moving! Staying physically active can be a challenge. Many struggle to fit in exercise amongst the many other commitments that have been made. Between our commitments for our work, social commitments we make with family and friends, and the many other ‘things that need to get done,’ some of us do not prioritize ourselves in making a commitment to regularly incorporate exercise into our busy schedules. It is important though for us to make sure that we are taking care of our physical selves, lest we lose the ability to maintain our other commitments due to poor health. What each of us needs to decide is how we can best commit to maintaining our health. Decide what you need in order to commit to yourself. Do you need a workout space at home? Do you need to join a gym? Do you need to sign up for a class? Do you need a workout buddy or group? Do you need to track your progress? Do you need to have someone else design a schedule or routine for you? DO you need a coach? I have discovered that the commitment is higher with several of these elements, rather than only one or two. Of course, that is my needs. Each person has to decide what they need to do in order to maintain their physical health as a priority. We should realize too that as life changes, so do our needs. When you decide to make it a goal to take care of yourself, then you can also make goals for how well you are caring for yourself. Do you know what you need to do? Have you ever thought about how music gets you moving? How music affects your life and influences your mood? How it motivates you? For some people music is a part of why they get moving. Listening to music in order to get yourself moving is a great way to associate physical exercise with activities that you like to do. This has long been true for me, since I enjoy to work out to music. The regular beat of the music allows for me to generate a consistent rhythm to my workout. This is especially true for me when I jog, but also for other types of workouts such as kickboxing, lifting weights, rowing, biking, and doing the nordic track. Depending on my workout goals, I have used music to maintain a consistent stride, to slow down my pace, and to push my limits. I have used the combination of music and physical exercise to destress. Music also helps me to focus on the physical activity that I am performing, such as with yoga or pilates. I like to use music to get moving, but also to promote relaxation after my workout is done. 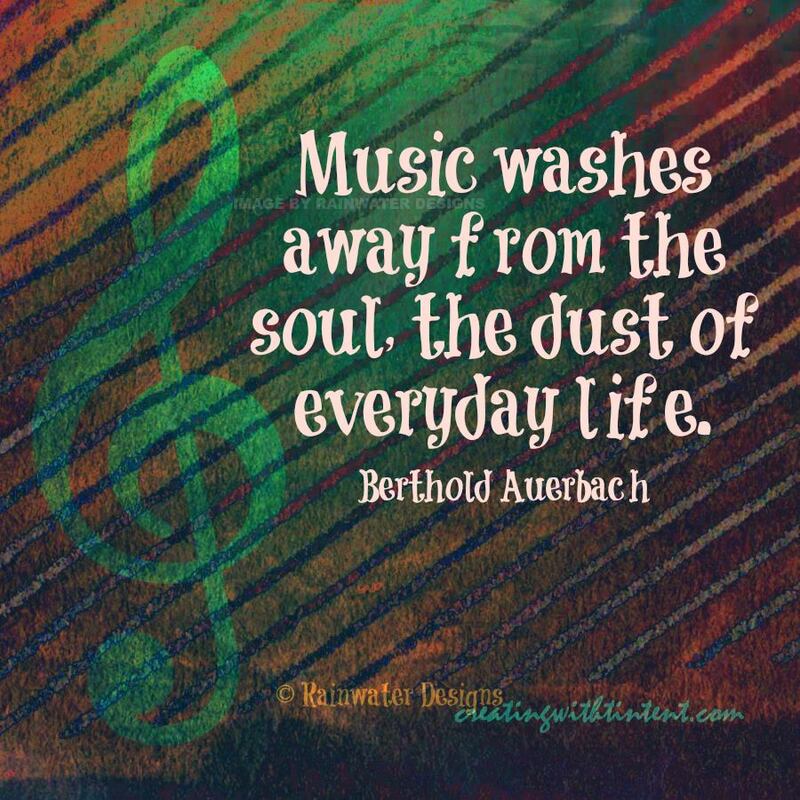 How do you use music in your life? Does it get you moving? Are there more ways that you could incorporate music into your workout? Are there activities that you would like better if you added music? Can you think of some ways that music could better motivate you, better maintain your physical exercise, and better focus your efforts on getting yourself moving? Throughout life each of us has times that we engage in exercise goals. Some of us are able to commit to having our lifestyle include exercise regularly. Some of us don’t necessarily choose to include exercise into the lifestyle of our own making. Each person’s definition of regular varies as well. What many people focus on is their interest in a proposed exercise routine or the advertised results of a exercise program, or even the number on the scale that they hope to achieve with all their exercise efforts. That is where many people stray from their own exercise goals & struggle with the commitment to include exercise into their lifestyle. Consider how you time manage to achieve your goals for work, for socializing with others, & for accomplishing projects that you decide need to be done. Now consider how you could time manage more physical activity into your daily & weekly routine. I am always amazed at people who are able to multi-task their exercise into daily habits, such as biking to work. I am amazed at this, since I have not been in areas that would provide for this opportunity. Have you looked at what opportunities are available to you though? Have you tried some of those & had any success, even a little? Could you try it again? Adding several short bursts of exercise throughout our days & weeks on a regular basis is an easy way of incorporating exercise into our lifestyle. Success is a measure determined by the person. Each of us not only decides our own goals, but how to measure those goals. If you’re struggling to achieve your own goals, think about ways that you can measure your contributions toward those goals. Some ideas include keeping a record & scheduling the activity. 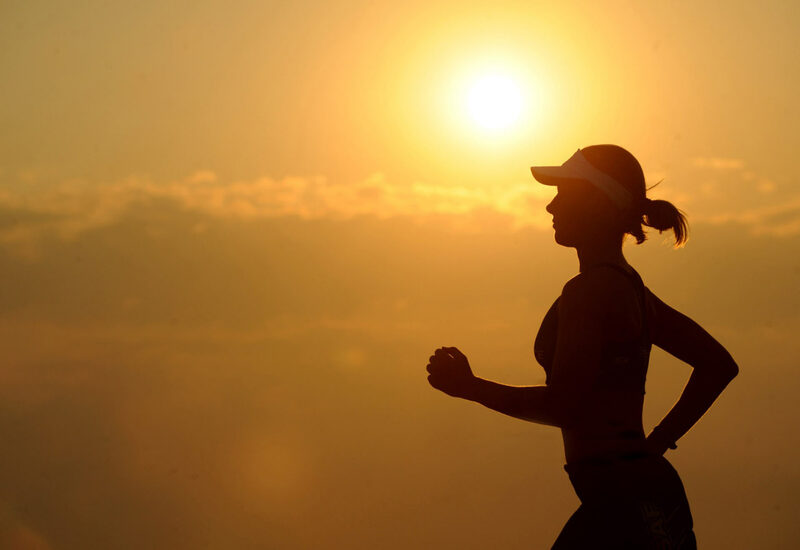 Keeping a record could be writing down what you did during your exercise routine, the distance that you went, the repetitions or sets or weights that you achieved, or even the number of times that you did the activity on your calendar that week. Scheduling the activity could be putting it on your calendar, signing up for a recurring activity at a location, or coordinating the activity to occur with others. The bottom line is not always the number represented on the scale, but our satisfaction with the pursuit of including physical routines into our chosen lifestyle. So, if you like walking then walk. If you like swimming then do it. If you really want to bike to work, or something else, decide how you can try including it into your routine. Deciding how to get moving is important in order to keep moving! Now, how are you planning to get moving within your lifestyle? 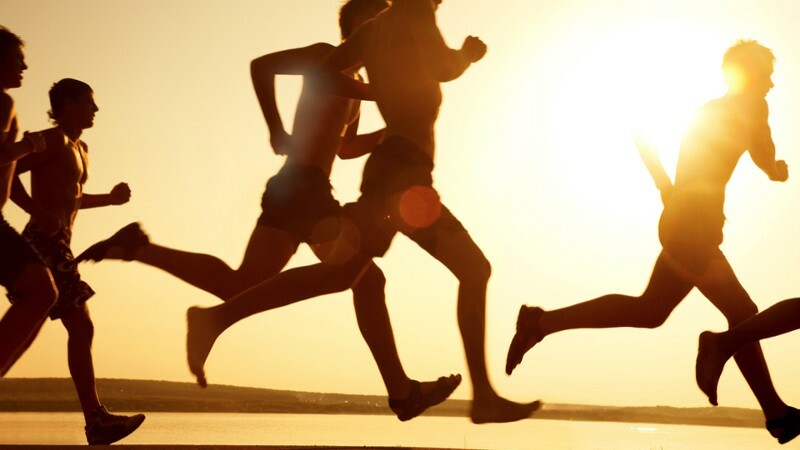 We all benefit from increasing our daily physical exercise. Exercise improves our metabolism, our mood, our spirit, and our connectedness to the environment. Of course, exercise helps us to maintain a healthy weight, too. 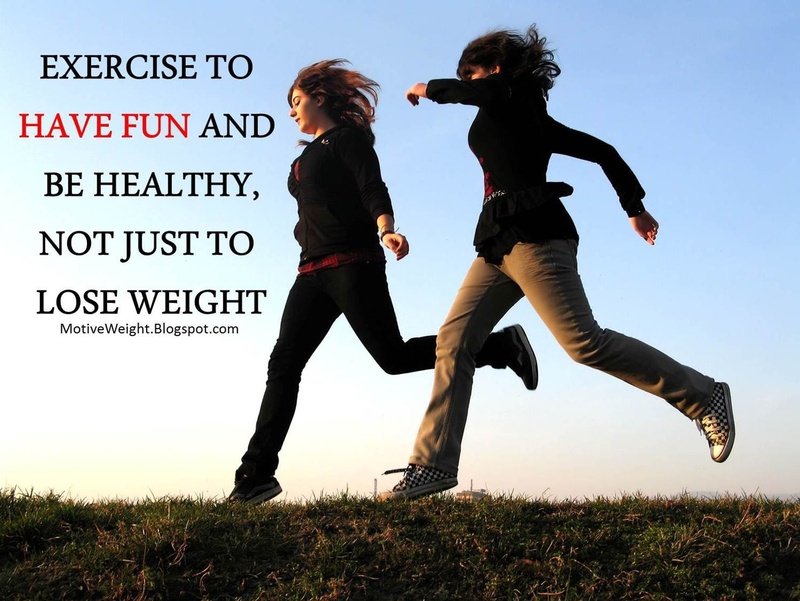 There are so many benefits from exercise, but one that is often forgotten is to have fun! With so much focus on our diet and losing weight, sometimes we forget that exercise is not just about the amount of calories out, but the fun of doing something. A favorite activity, such as hopscotch or jump rope, can be actively remembered by doing the activity again. A favorite sport, such as soccer, football, baseball, or lacrosse, can connect us with so many others on a team and in a community. Rather than focusing on recording our progression through levels of difficulty, such as in gymnastics, martial arts, and swimming, we should allow ourselves time to enjoy our abilities. Maybe sharing our skills and experiences with others, such as through mentoring and coaching others in yoga and pilates, we can re-learn the excitement for the physical activities we crave. 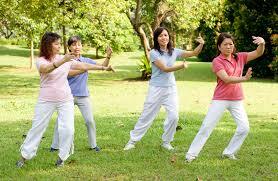 One place to consider increasing our daily physical exercise (PA) is in the work place. A randomized controlled trial, over nine months, with minimal loss of participants due to follow-up, and with careful design of study groups, was performed in a work place setting by Gazmararian et al. (2013). Of the 1,107 invited employees within an organization, there were 410 study participants (Gazmararian et al., 2013). The control group included study-qualifying, non-participating employees invited to participate in the study (Gazmararian et al., 2013). One group was provided a gym membership at the organization’s facilities located on the employee’s work campus (Gazmararian et al., 2013). 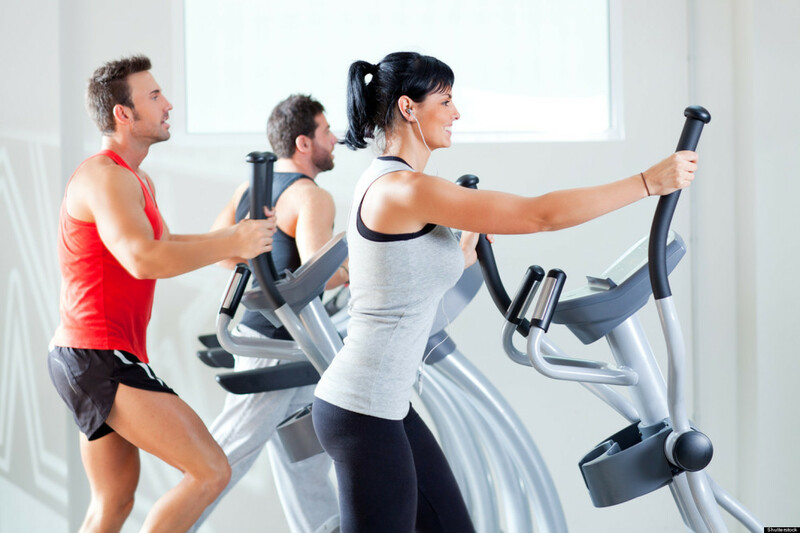 The remaining groups provided a gym membership were also provided education, or 30 minutes of paid time during work to participate in PA, or both education and 30 minutes paid time during work to participate in PA (Gazmararian et al., 2013). Strong organizational leadership and study support provided for consistent paid time allocation for participation in PA, thereby illuminating work place policy as a barrier to PA (Gazmararian et al. (2013). Lack of time available for PA, as reported by seven out of ten employees, therefore was an illuminated barrier for the Gazmararian et al., (2013) study. Lack of education regarding PA benefits on employee health was illuminated as a barrier for this study, but was not studied in a separate group (Gazmararian et al., 2013). Paid time for employees to participate in PA was also not studied as a group by Gazmararian et al. (2013). 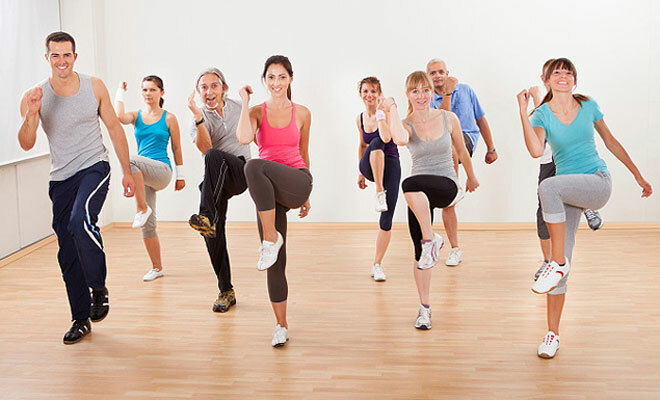 The Centers for Disease Control and Prevention (CDC) 2008 Physical Activity Guidelines for Americans recommend either two and a half hours of moderate PA, an hour and a quarter vigorous PA, or a combination of moderate and vigorous PA, all to include muscle-strengthening twice or more per week (2014). Gazmararian et al. (2013) found a difference between the control-group compared to all of the other groups by the first follow-up at six weeks into the study, with continued consistent difference demonstrated for the nine-month duration of the study. The groups having gym memberships with education, with allotted paid time, and education with allotted paid time, had 51% (3.6 days), 46% (3.5 days), and 28% (3.0 days) more days a week that fulfilled the CDC’s PA guidelines, respectively, as compared to prior to initiation of the study (Gazmararian et al., 2013). Gazmararian et al. (2013) reported 2.4 days each week for the control group and 2.9 days a week for the gym membership group fulfilled the CDC’s PA guidelines, thus gym membership alone did not measurably increase PA. Either education or paid time allotted at work, in addition to a provided gym membership, demonstrated measureable differences in PA, whereas education with paid time allotted at work in addition to a gym membership did not, nor did gym membership alone (Gazmararian et al., 2013). Increasing PA while at work is one place to consider. While completed research determines whether illuminating barriers such as lack of time or education, or organizational supportive work-place policies and provided gym facilities, promote consistent increases in employee PA, we should increase our PA. Gazmararian et al. (2013) study results indicate illumination of more than two barriers may not change the PA results. We should consider which of our own individual barriers are holding us back the most.